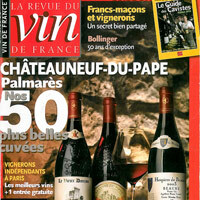 The 8th Printemps de Châteauneuf-du-Pape wine fair took place on 8, 9 and 10 April. 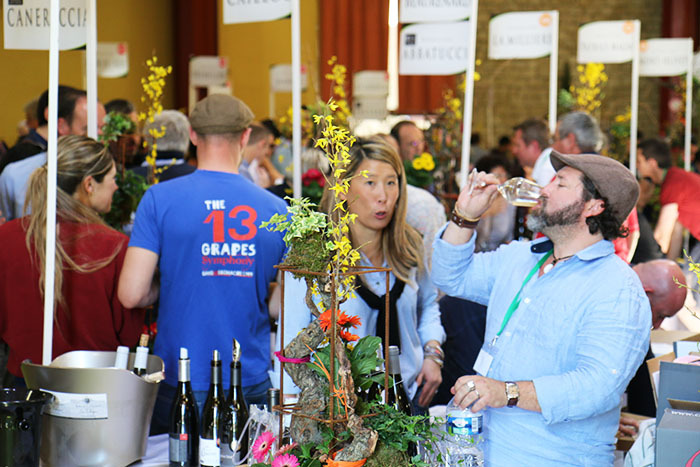 This 2017 event experienced record attendance with over 5000 visitors. 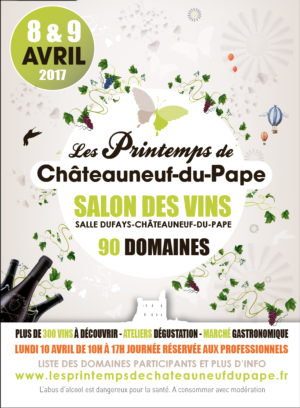 90 estates from Châteauneuf-du-Pape gathered in one same place to give visitors a taste of their wines: such is the principle of the Printemps de Châteauneuf-du-Pape, created by the local Young Winegrowers’ Association in 2010 and which has since become a not-to-be-missed event for all lovers of Rhône Valley wines, taking place each year early April. 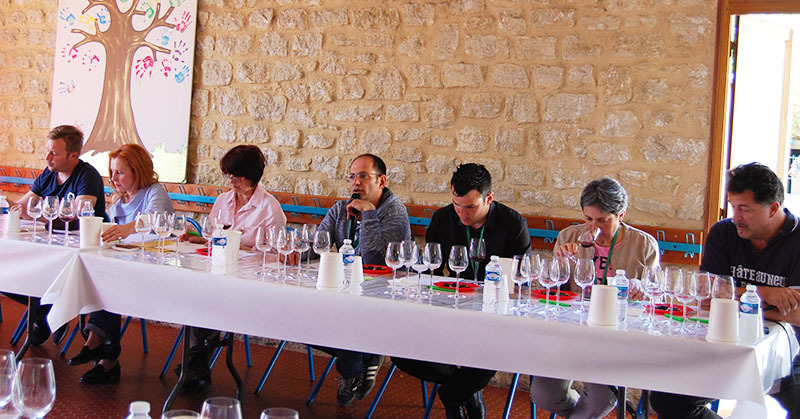 Culinary improvisations by a great chef in harmony with Châteauneuf-du-Pape wines, by chef Jean-Paul Lecroq from la Table de Sorgues restaurant. 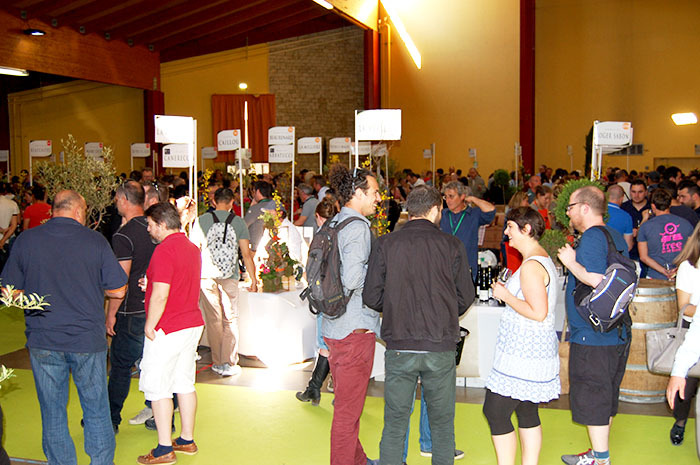 This year, Corsica was guest of honour, with 7 estates invited by the organisers to present the best vintages of the Ile de Beauté (AOC Corse, AOC Patrimonio, AOC Porto-Vecchio, AOC Ajaccio). 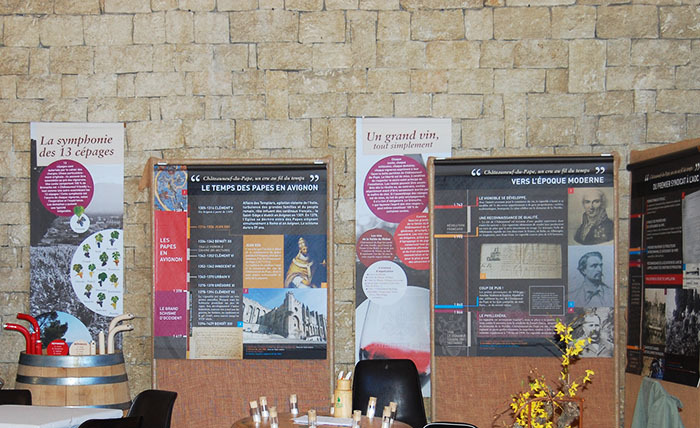 An exhibition, “Châteauneuf-du-Pape, a cru along the years” illustrated 80 years in the history of the appellation, showing the public the specificities that make the international reputation of this wine, highlighting its history and the qualities of its unique terroir. 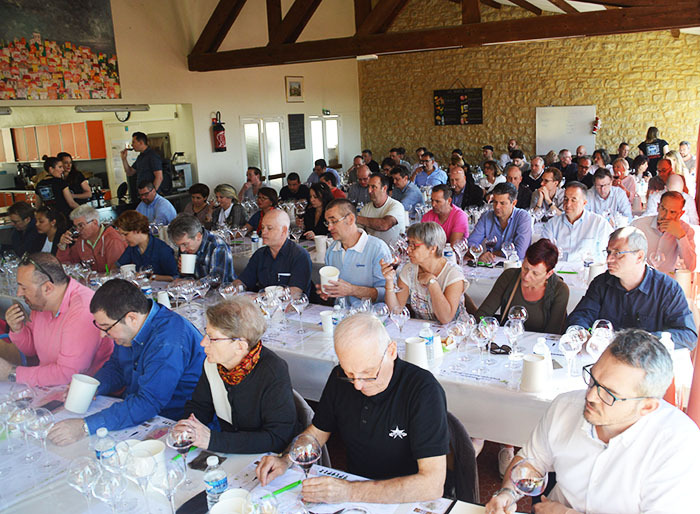 The Printemps de Châteauneuf-du-Pape ended on Monday with a morning dedicated to wine professionals. 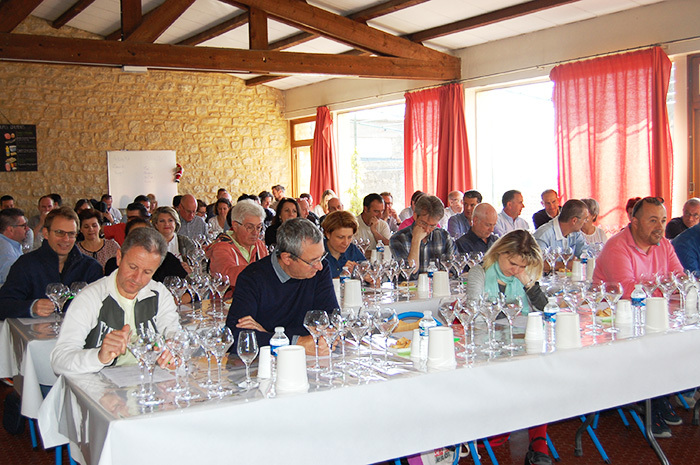 Some 300 French and international wine sellers, sommeliers, restaurant owners and importers came to meet the winegrowers and taste their new vintages. 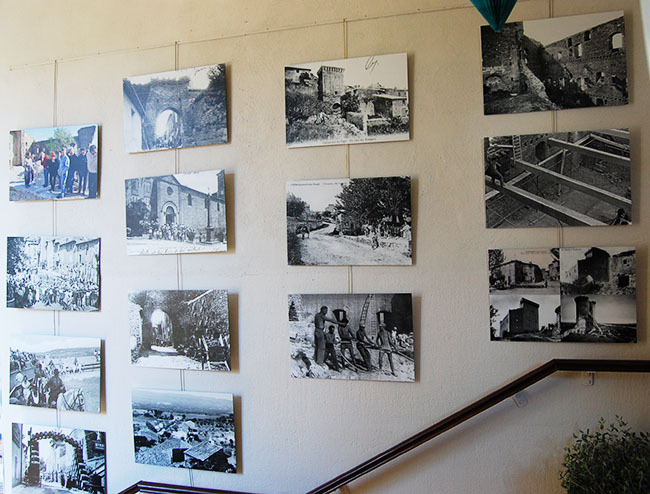 Save the date for next year, early April 2018!